Name of Honda Motors does not require any introduction to introduce itself in world of auto companies as all vehicles launched by company are highly acclaimed by customers of all segments. 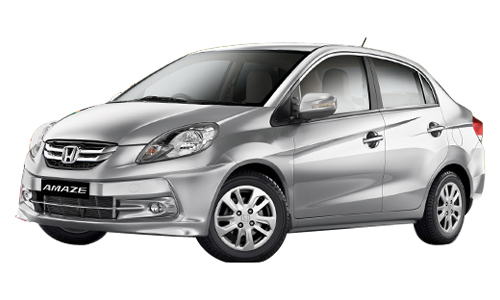 In the same series Honda Amaze the first ever diesel vehicle proved to one more beneficial introduction by company in Indian auto market. It would not be wrong to say that it proved to be one more beneficial deal for company as it succeeded in strengthening company’s position in market. Now Amaze has given one more reason to company for appreciating it. According to reports revealed by company it has achieved the mark of 50,000 units sold in Indian market since its inception this year. 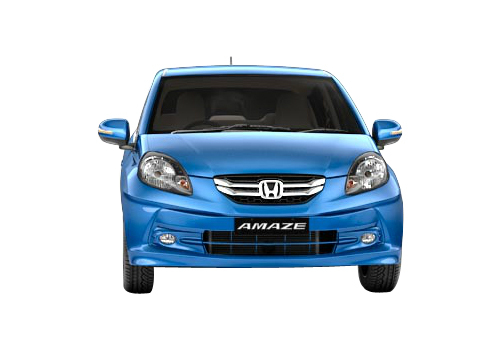 As it is known Amaze is available in petrol and diesel variants, the petrol variant is blessed with 1.2 litre i-VTEC engine whereas the diesel variant is equipped with 1.5 i-DTEC engine which develops the power of 98 bhp. According to sales statistics revealed by company it has sold out of 11,214 units manufactured by it out of these it sold out 9564 units of Amaze. This statistics in itself is self explanatory revealing the performance of Honda Amaze. It would be interested to know that with its launch company emerged as strong contender to Dzire from Maruti.